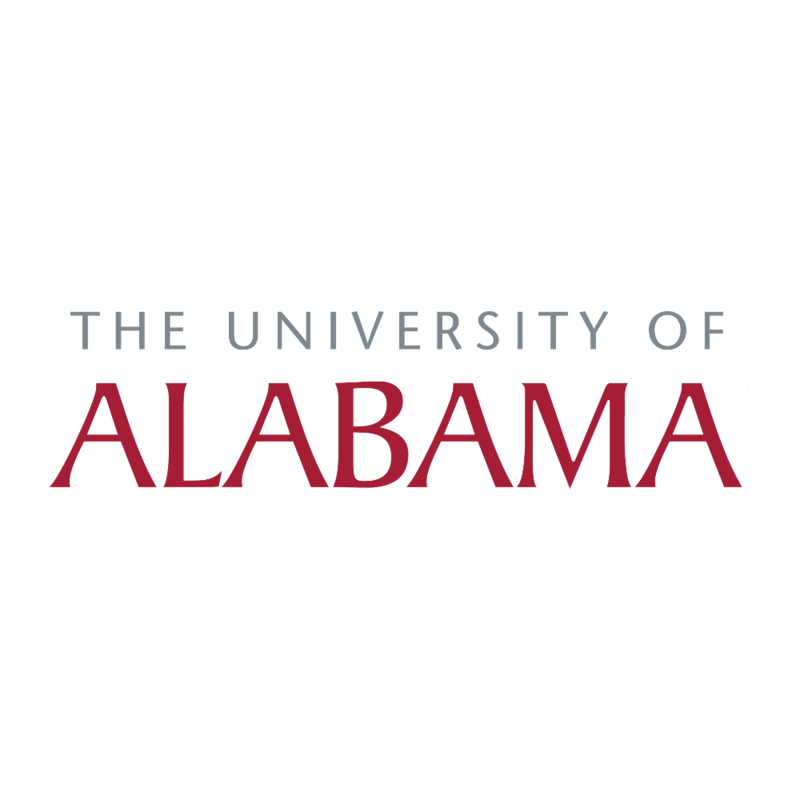 University of Alabama parking services leverages the power of RideAmigos to connect students with campus carpool opportunities, Crimson Ride transit, biking options, and more. RideAmigos helps Alabama create a safer, happier, more sustainable culture through smarter transportation. 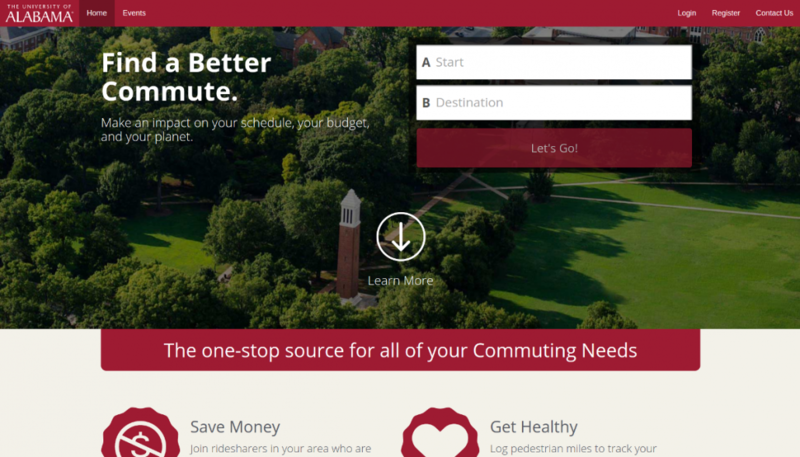 Highlight: UA’s student newspaper, The Crimson White, featured a great article introducing RideAmigos to the university community – an excellent way to increase interest and involvement in their ridesharing program.